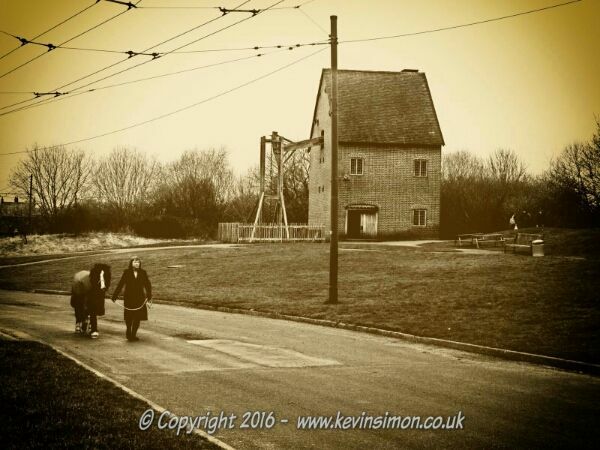 This was a photo I took a few years ago to the Black country museum. Can’t remember the effect that had been added to this, but does suit this photo. The building you can see is the Newcomen engine house which is a full scale replica of the original building that was used for pumping water from coal mines on Lord Dudley’s estates.